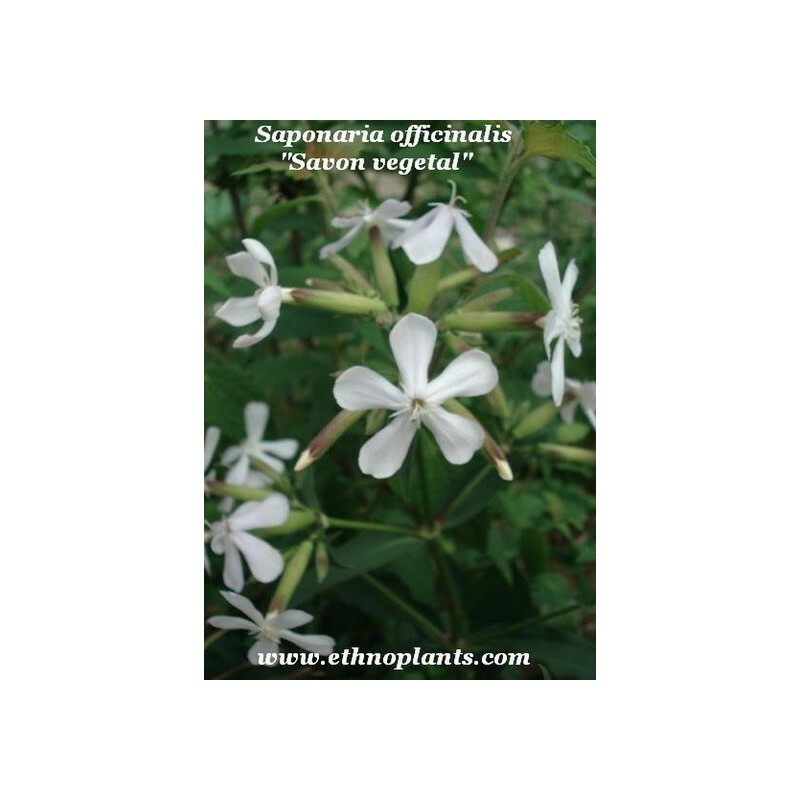 The medicinal properties of Saponaria officinalis (SOAPWORT) are due to its hormone-like saponins. Their strongly irritant action in the gut stimulates the cough reflex and increases the production of a more fluid mucus within the respiratory tract. 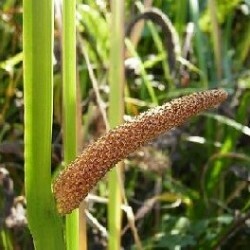 It has been used in the treatment of dry cough, bronchitis and some cases of asthma. 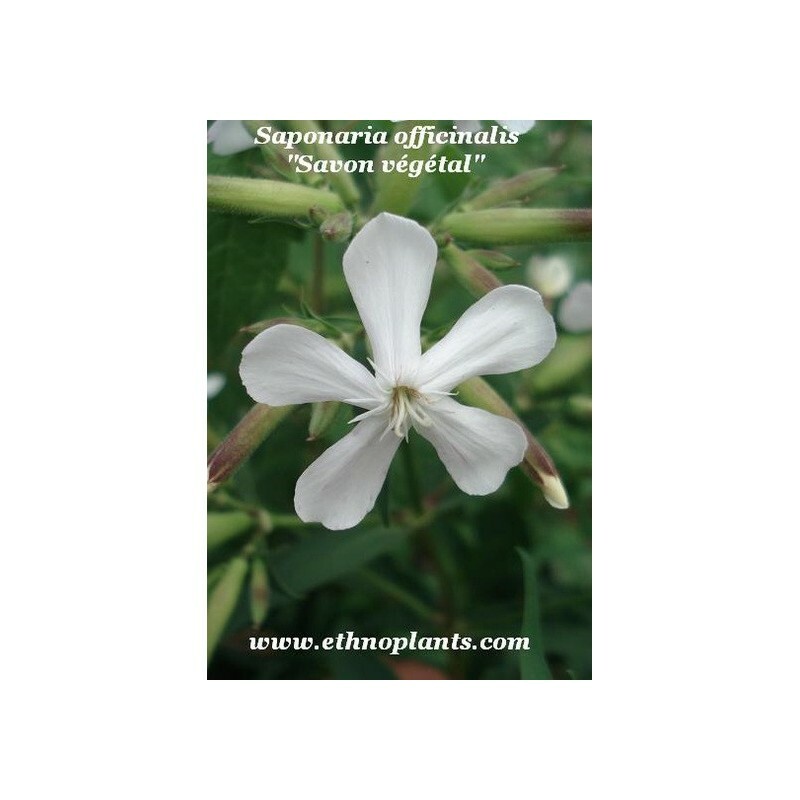 Saponaria officinalis plant has a traditional reputation for both the internal and external treatment of skin conditions such as eczema, psoriasis, acne and boils. 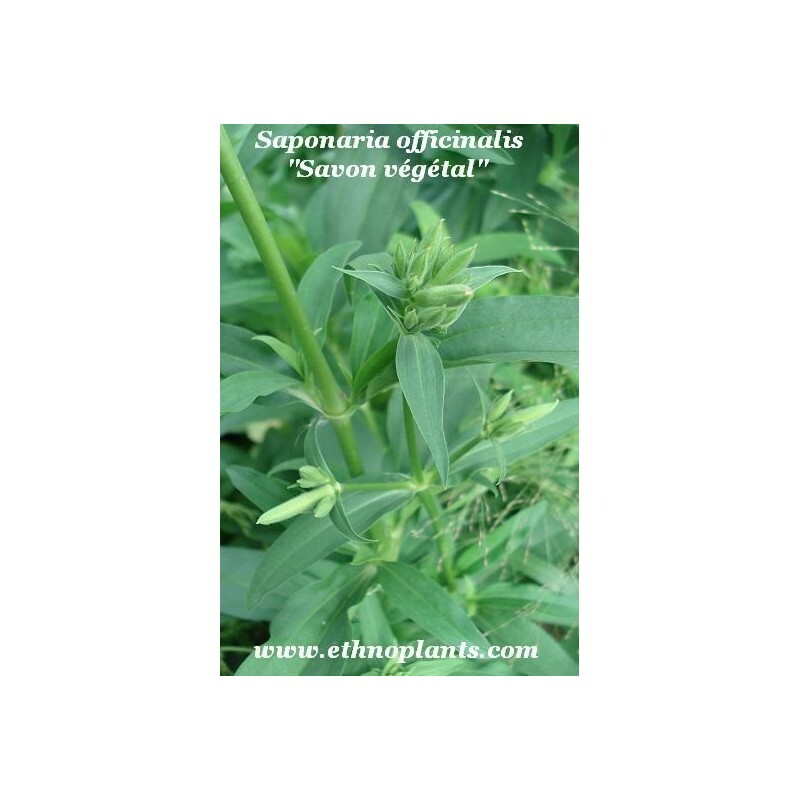 Its use as a remedy for gout and rheumatism is probably due to the anti-inflammatory action of the saponins. The root is also said to encourage bile flow, and is reported to have an effect on gallstones. It is laxative in quite small doses. 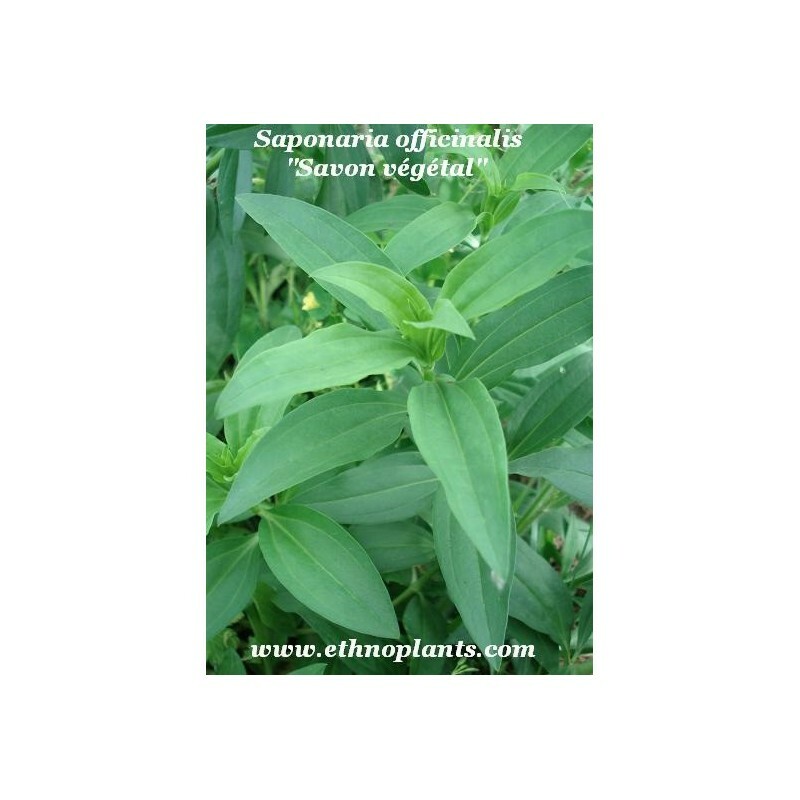 Soapwort has been used in the past as a soap substitute and to produce a head on beer. 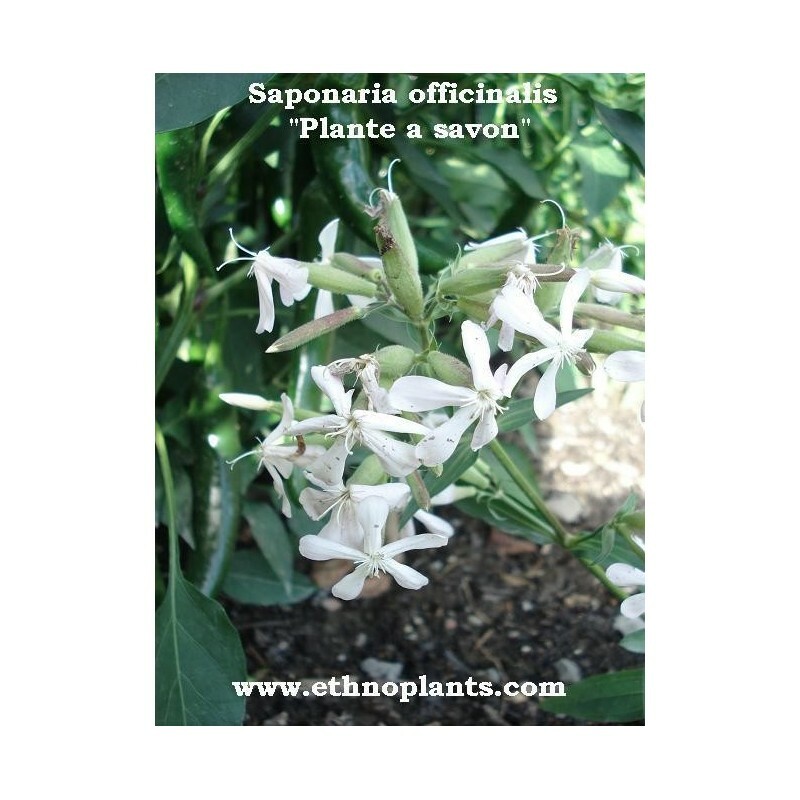 Textile restorers use Saponaria which has been boiled in lime-free water to clean and revitalise old, fragile fabrics, and it may also be used as a gentle wash for damaged hair and sensitive skin.